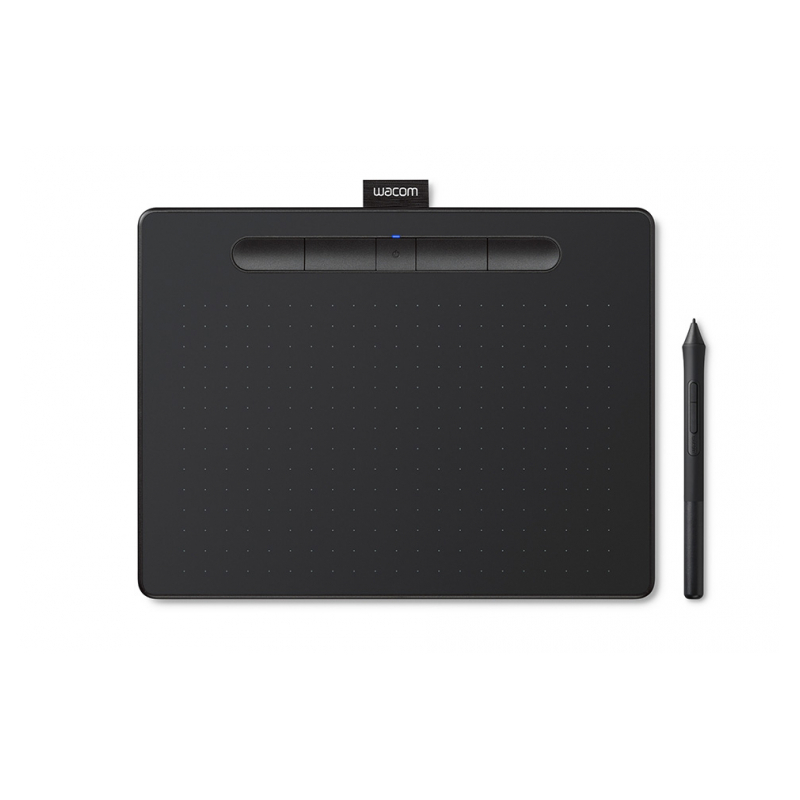 To get your complimentary software you need to sign-in or create a Wacom ID with your personal data and register your Intuos. Additional registration with software vendors might be required. Number of available software depends on the model. 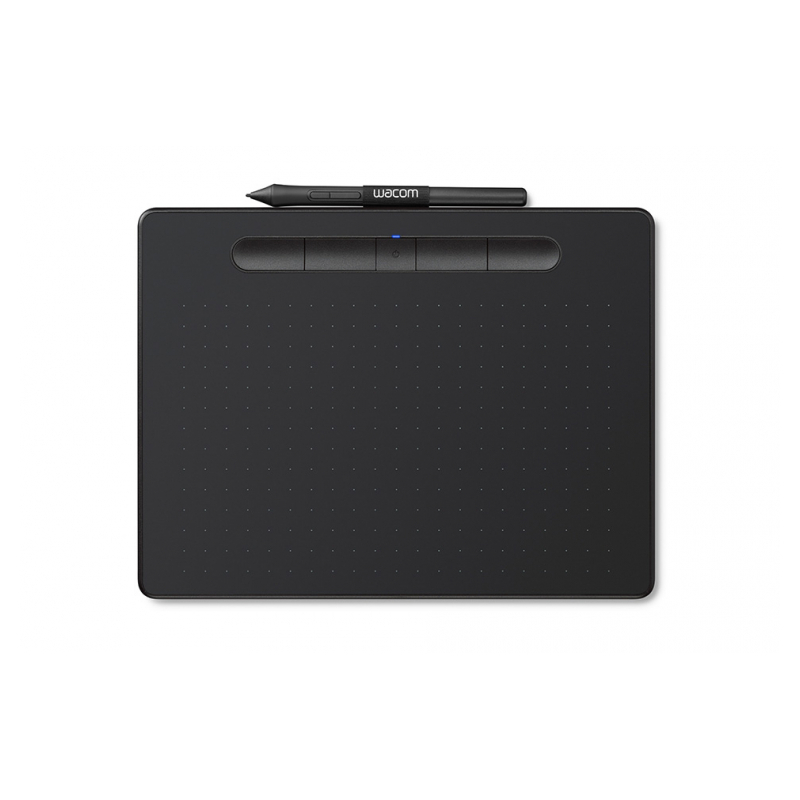 Featuring a fresh and vibrant design, the graphics tablet is available in two different sizes – Small and Medium – with or without 4.2 Bluetooth connectivity. Whatever drawing style you use there are a variety of Felt and Flex Nibs to choose from, all of them cleverly stored inside the pen itself. You can even customize the pen’s two buttons and the tablet’s four ExpressKeys™ to suit your creative process. Standard nibs are included. Felt and Flex nibs are sold separately. From studio to study, bedroom to beyond, Wacom Intuos is available in a range of striking colors to suit any surrounding. Choose from black, pistachio, or berry. Berry only available in certain regions. Tailor the Wacom Intuos to enhance your style by downloading a range of free creative applications. Combined with the power of the pen, greatness awaits. 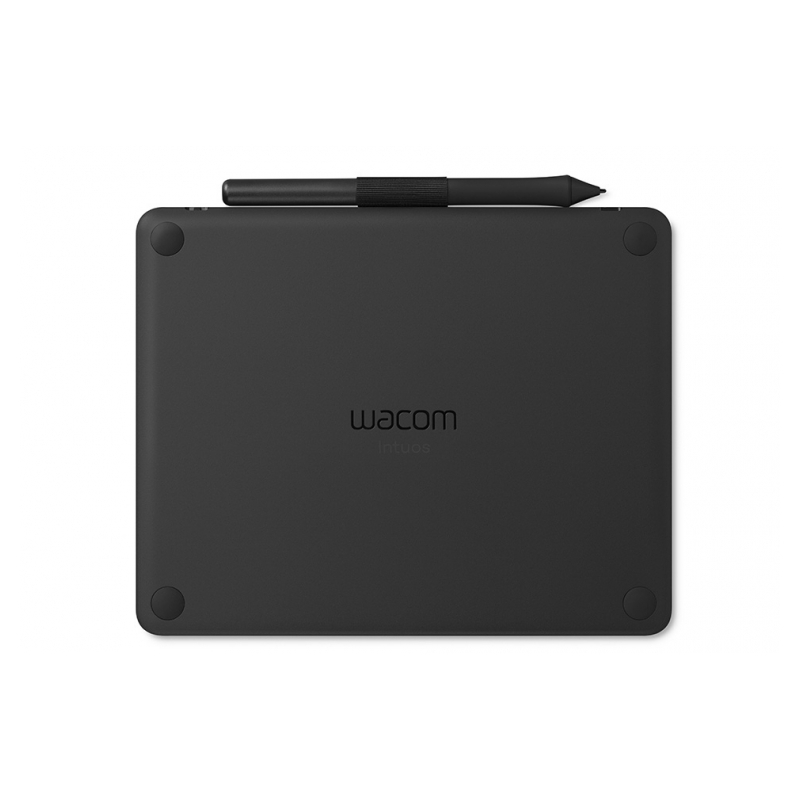 To get your complimentary software you need to sign-in or create a Wacom ID with your personal data and register your Intuos. Additional registration with software vendors might be required. Number of available software depends on the model. Please note: Chosen version for one operating system can not be changed later. Turn your passion for photography into unforgettable memories with powerful processing tools and presets to enhance any image from good to great*. 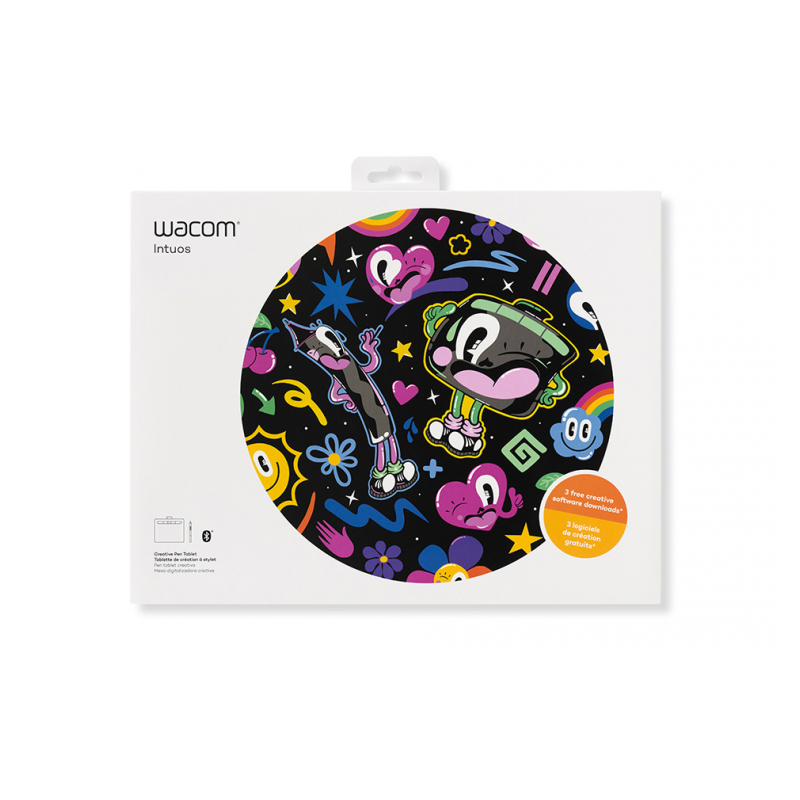 To get your complimentary software you need to sign-in or create a Wacom ID with your personal data and register your Intuos. Number of available software depends on the model. To begin using the Corel® software after installation, registration with Corel® is required.